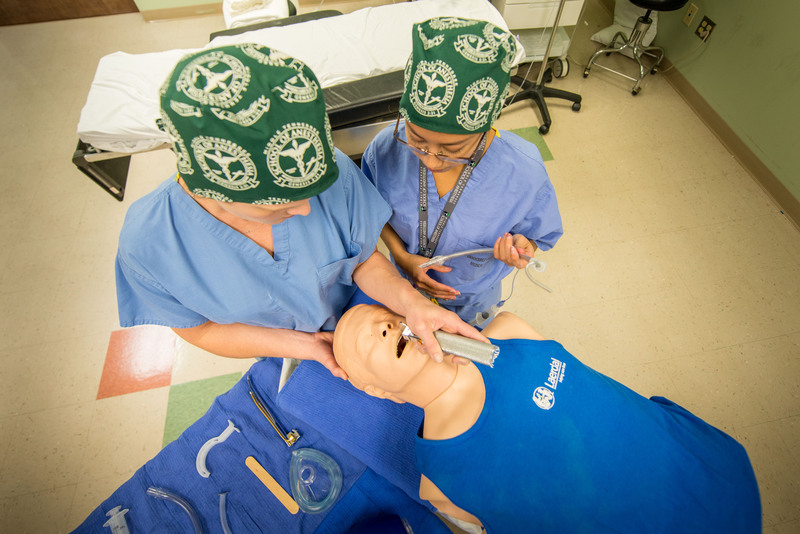 MTSA offers graduate-level nurse anesthesia programs to put you on the fast track to your career goals as a nurse anesthetist. 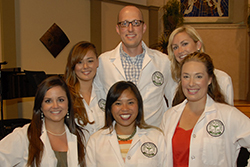 DNAP completion & Acute Surgical Pain Management Fellowship. 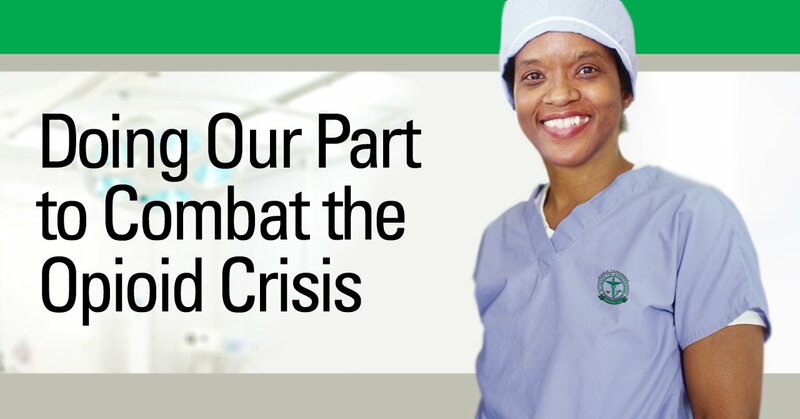 Maybe you’re an RN wanting to become a CRNA? 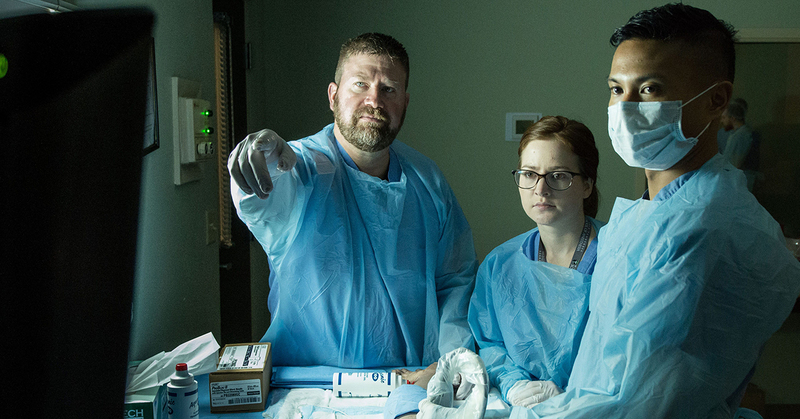 Review our DNAP Practice Doctorate. 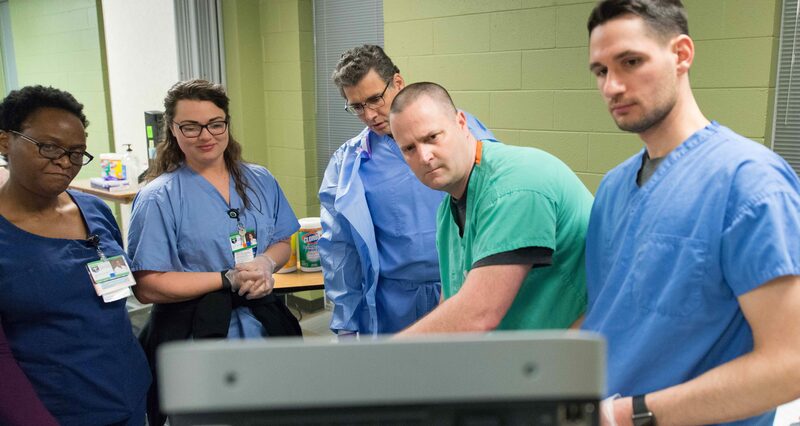 MTSA and the AANA have collaborated to offer the nation's only clinically based Fellowship in Acute Surgical Pain Management. 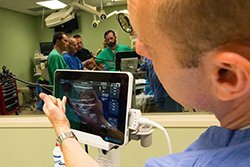 Our Practice Doctorate/DNAP program is 'anesthesia' specific and designed for the RN seeking to become a CRNA. 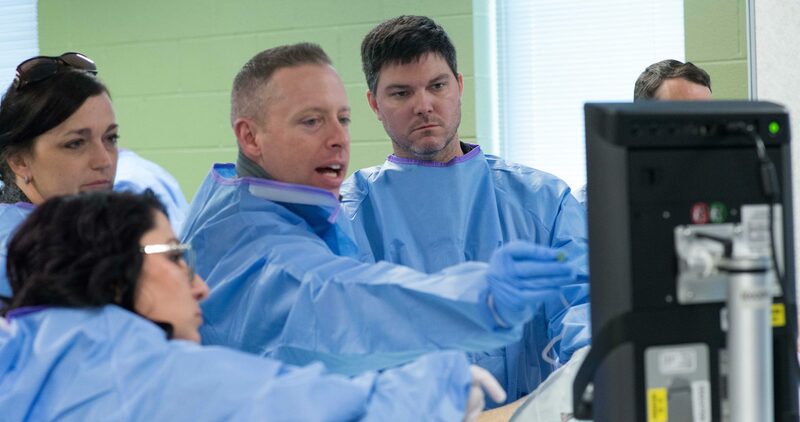 Classroom lectures, hands-on demonstration, "live" model scanning, and individualized instruction utilizing high faculty-to-attendee ratios. 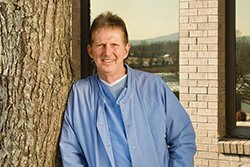 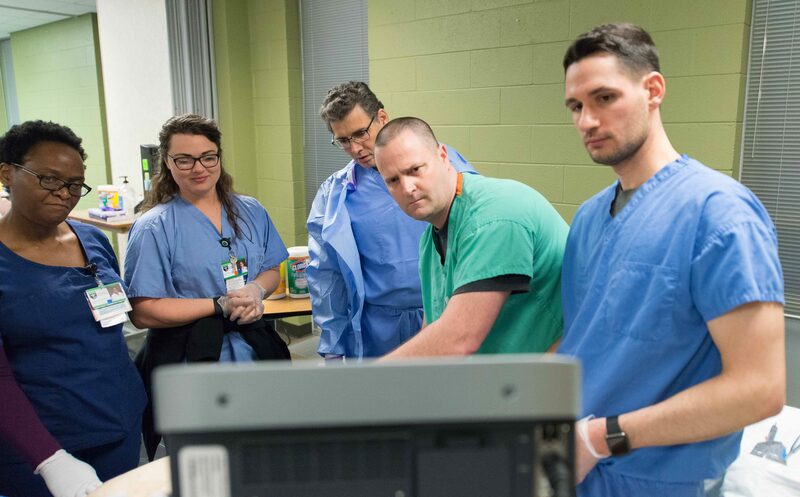 MTSA President Chris Hulin reflects on the School's uniqueness and how it benefits students who want to become nurse anesthetists. 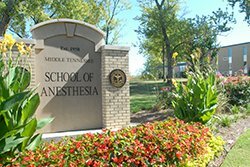 Learn what you'll experience as a student at Middle Tennessee School of Anesthesia. 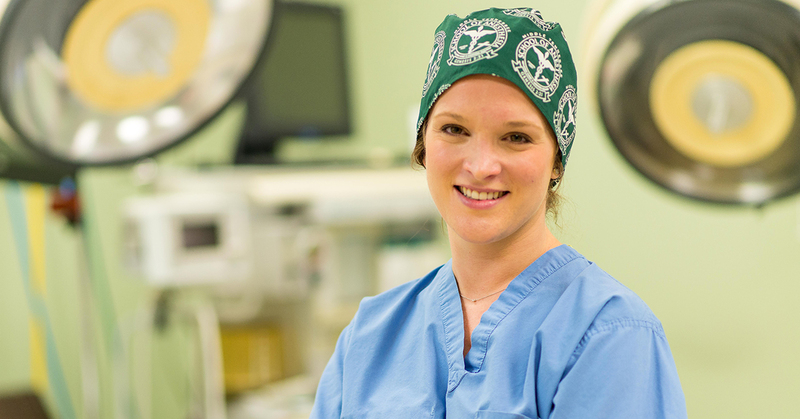 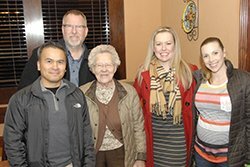 MTSA's robust academic program helps pave the way for an exciting career in nurse anesthesia.